eTV is excited to announce the launch of the first phase of the RRC Interest Area 360° tour project! Developed in partnership with John Conklin of Student Recruitment and the Marketing & Web Presence department, these 360° tours will serve as a recruitment tool for prospective students, allowing them the opportunity to fully explore the diverse campuses and classrooms of Red River College. Hospitality is the first interest area captured, with 360° views of Jane’s and the professional labs and classrooms of the PGI campus. These tours also showcase eTV’s years of research and development of 360° panoramic photography, with beautiful high-dynamic range (HDR) photos of these locations. In early July, eTV will be capturing the Stevenson Aviation campus, which will be online in the coming months. 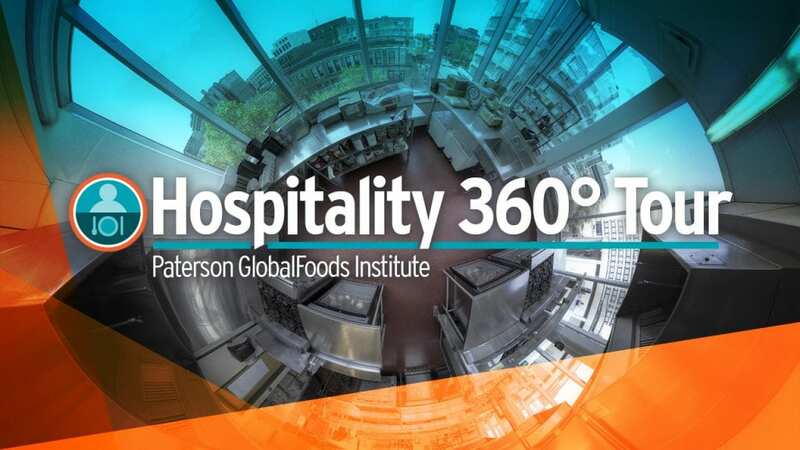 Check out the 360° Hospitality tour!